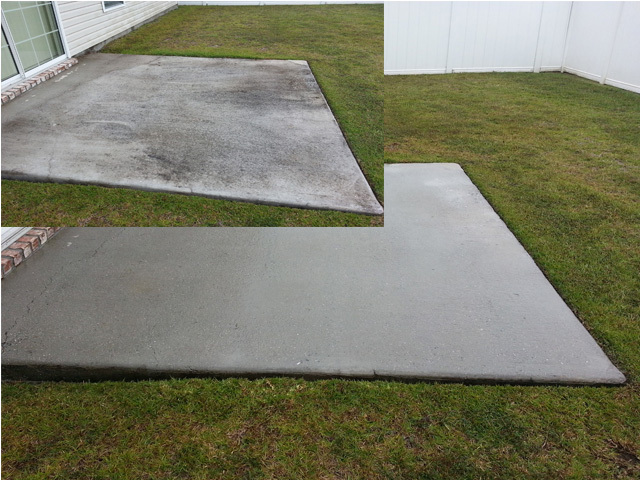 Chatham Property Maintenance provides professional concrete cleaning services to commercial and residential clients located in Savannah, Pooler, Richmond Hill, Rincon, Tybee Island, Gutyon, and Rincon areas of Georgia we also cover Hilton Head Island and Bluffton areas of South Carolina. Our process provides a deep cleaning to your concrete driveways, sidewalks, walkways and patios we also provide safe cleaning of patio pavers. 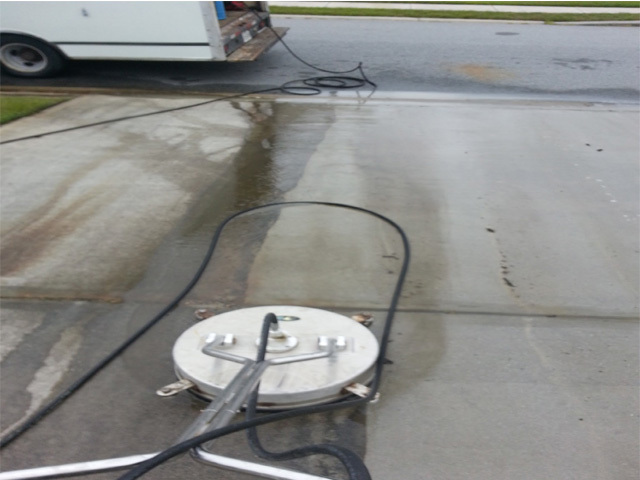 For concrete cleaning we use surface cleaning which prevents lines in your concrete caused by pressure washing wand. We only use surface cleaners for concrete. We can restore your patios, making you want to get out and enjoy them again. 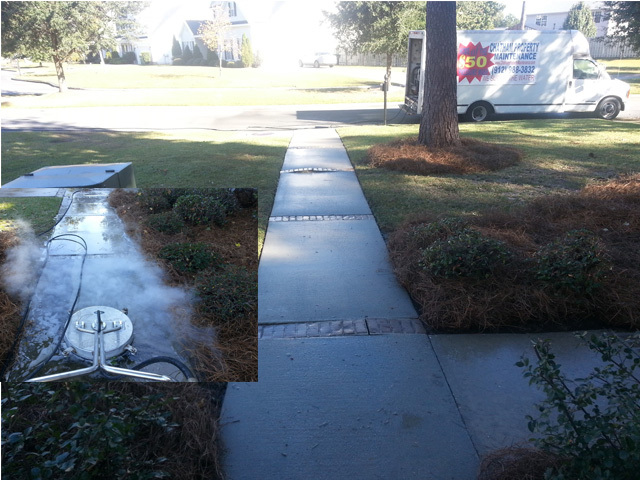 Your driveway receives the harshest usage then the majority of your exterior surfaces. We recommend cleaning it twice a year to keep it looking new. We also recommend sealing your driveway to prevent staining.